and the Navy Seabee Veterans of America - Island MCB 7 at Large. NOW HEAR THIS ! ... Veterans of U.S. Naval Mobile Construction Battalion SEVEN. Plans are underway for September 2019 for the 29th Annual MCB 7 Reunion in Colorado Springs, Colorado. 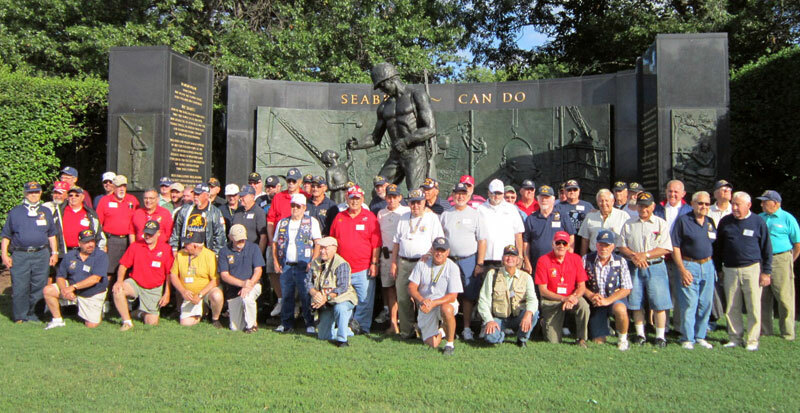 “Reuniting Seabees from U.S. Naval Mobile Construction Battalion SEVEN for over 25 Years." 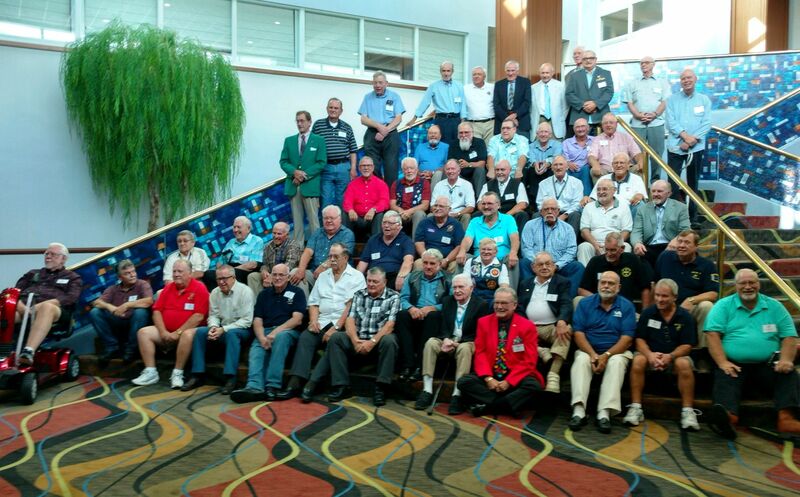 24th Annual MCB 7 – NMCB 7 Reunion in Reston, VA (Washington, D.C.) in 2014.